Fairy Tail Series 3 The Final Season Announced! Not what I would consider to be a huge surprise Fairy Tail will be getting one final season in the near future. With the manga ending next week I was waiting for this news as I long suspected the series to continue once it had enough material for the final arc of the anime animated without filler. 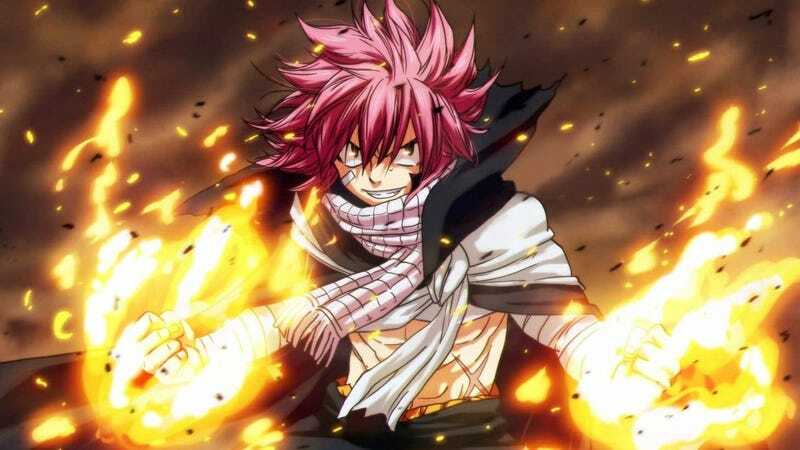 Furthermore with the movie Fairy Tail: Dragon Cry doing rather well for itself in theaters it was only a mater of time before it returned to the small screen. While Fairy Tail has lost some of its luster in terms of popularity as it has grown long in the tooth, the surprisingly engaging shonen work horse has never had a precipitous decline in quality that has robbed certain other shonen anime of seeing closure. With the final series approaching I’m looking forward to seeing one of my favorite series go out in style. I’m guessing 2018 will be a good time for fans of the franchise especially as series author Hiro Mashima has stated he will have a new work soon.